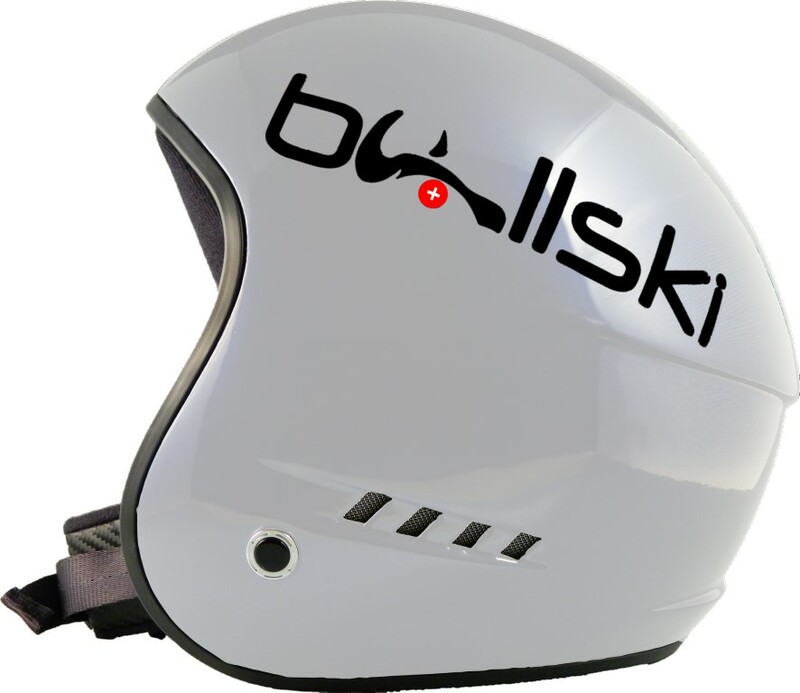 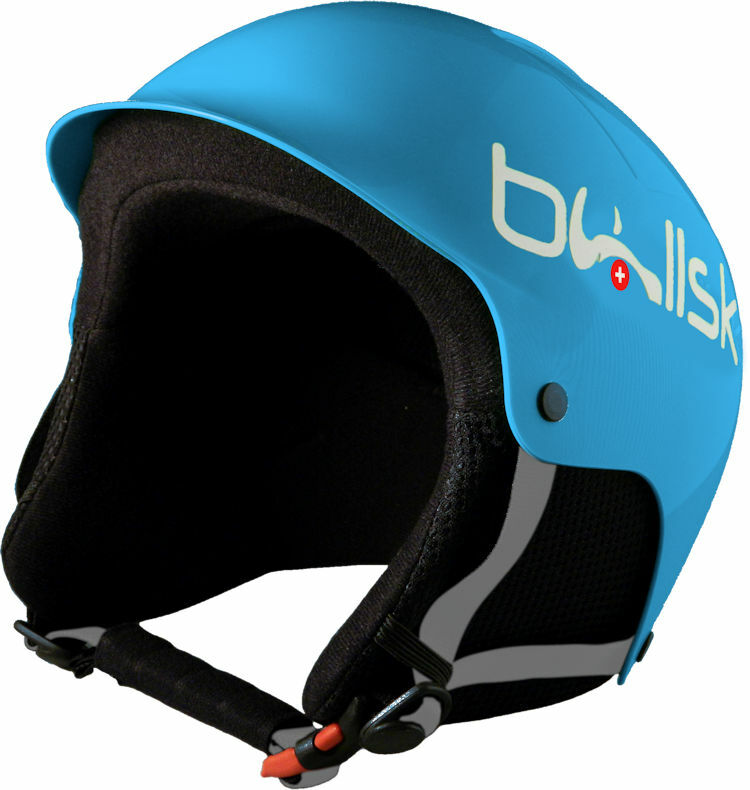 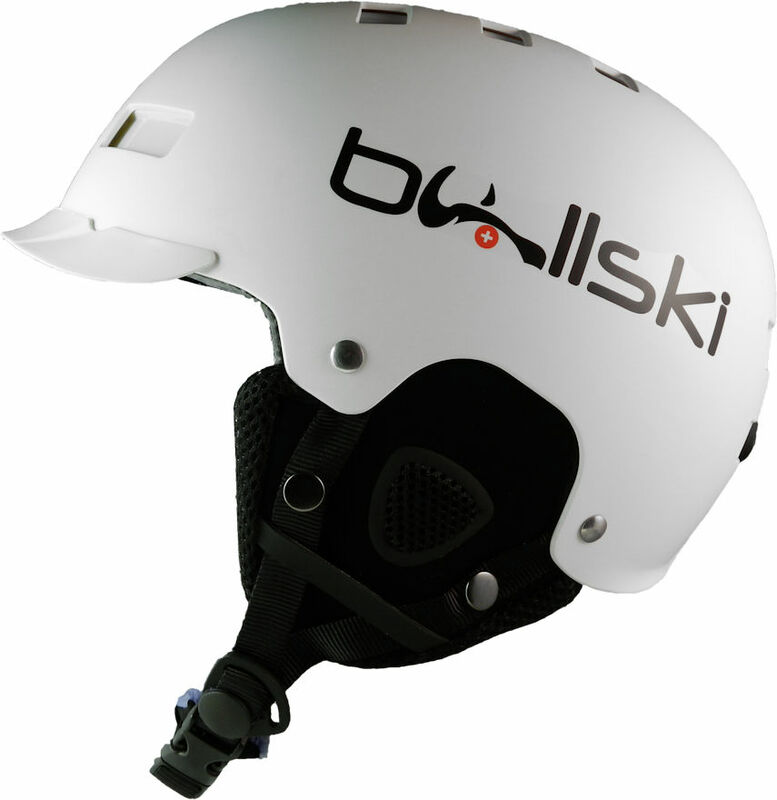 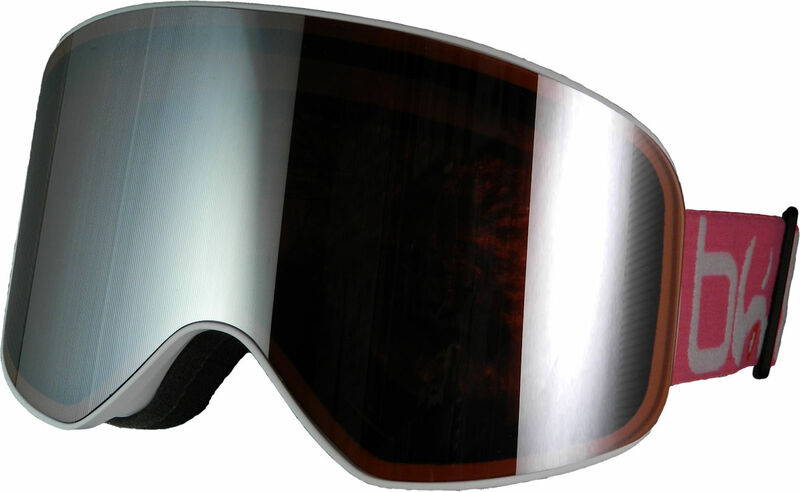 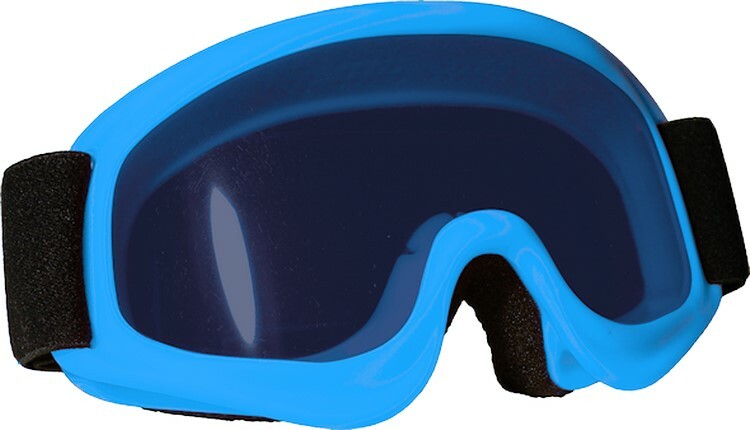 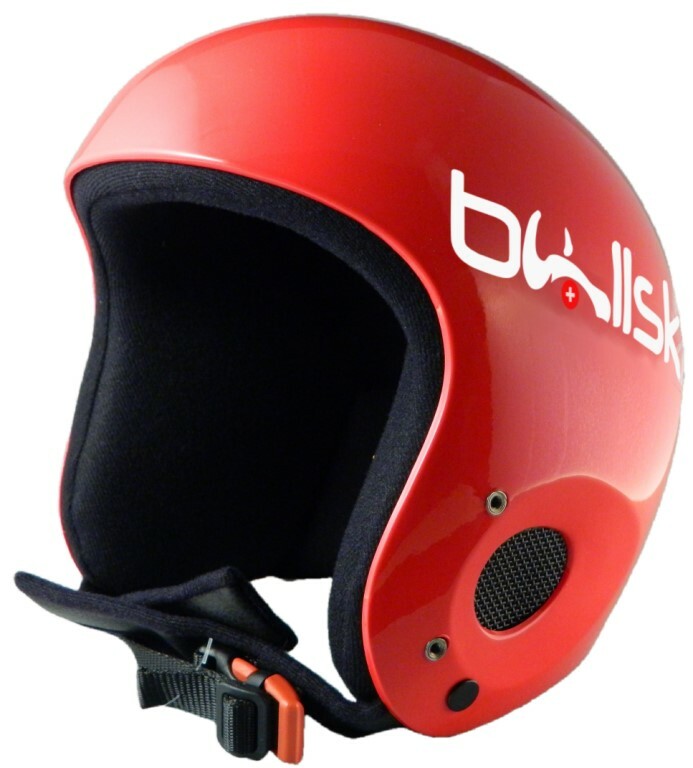 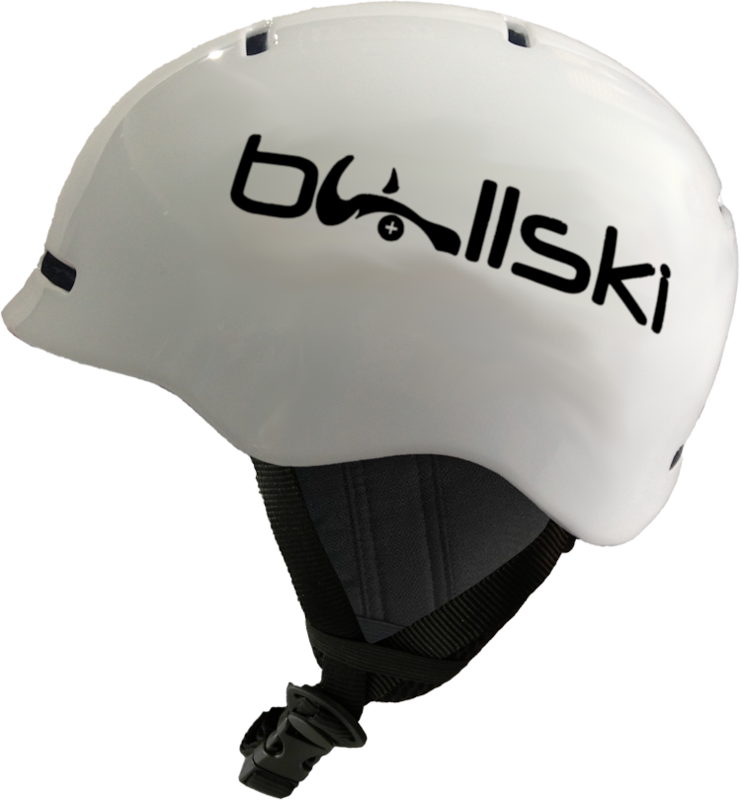 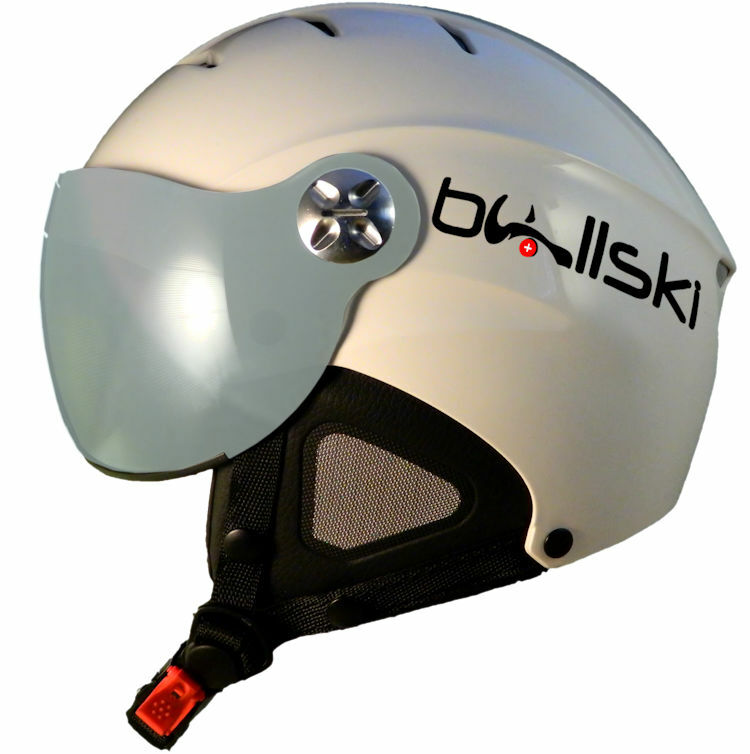 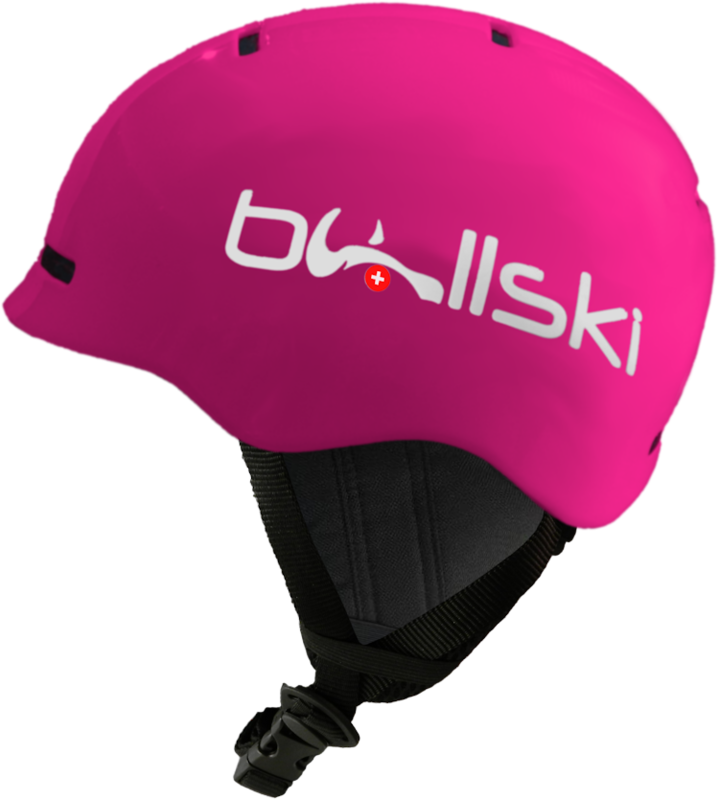 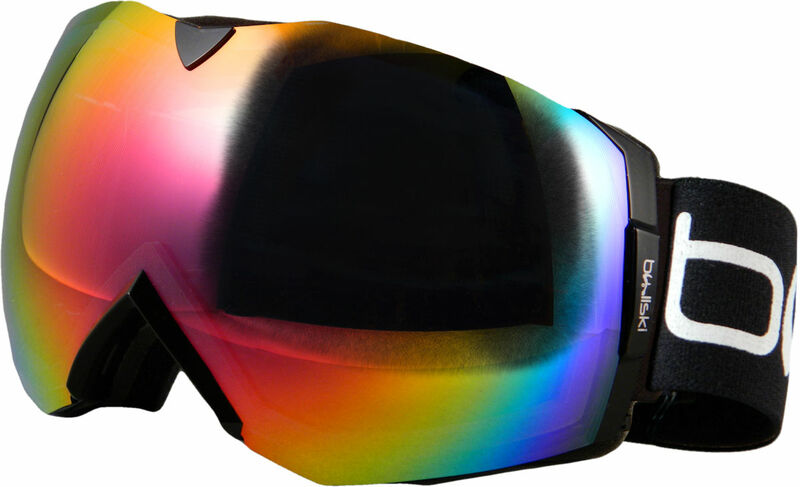 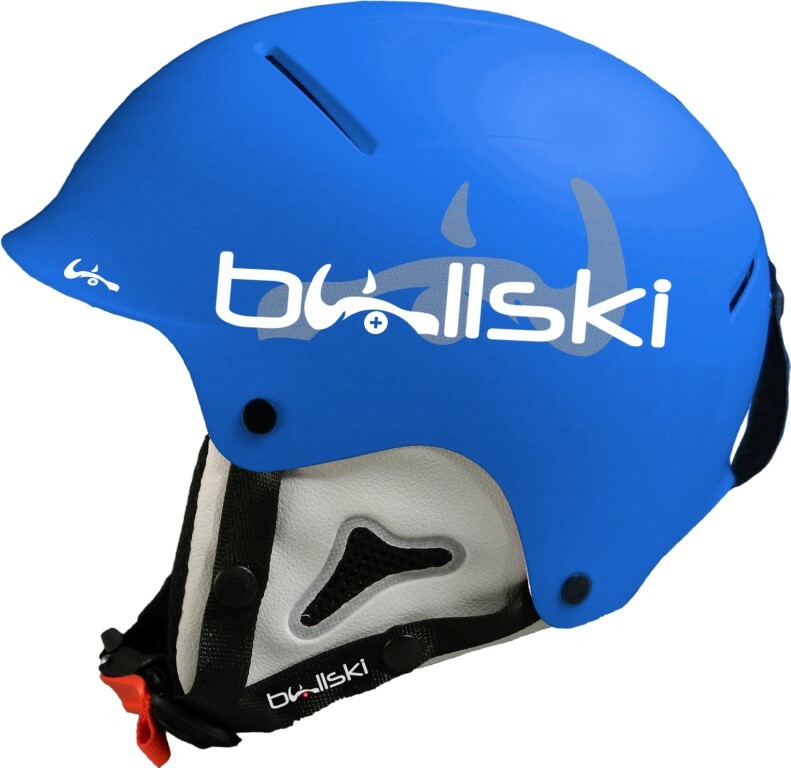 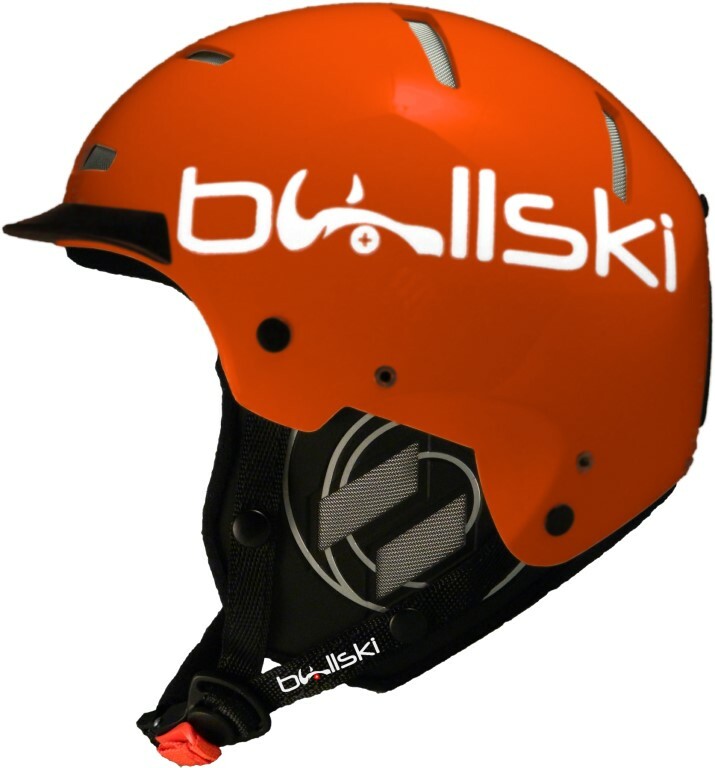 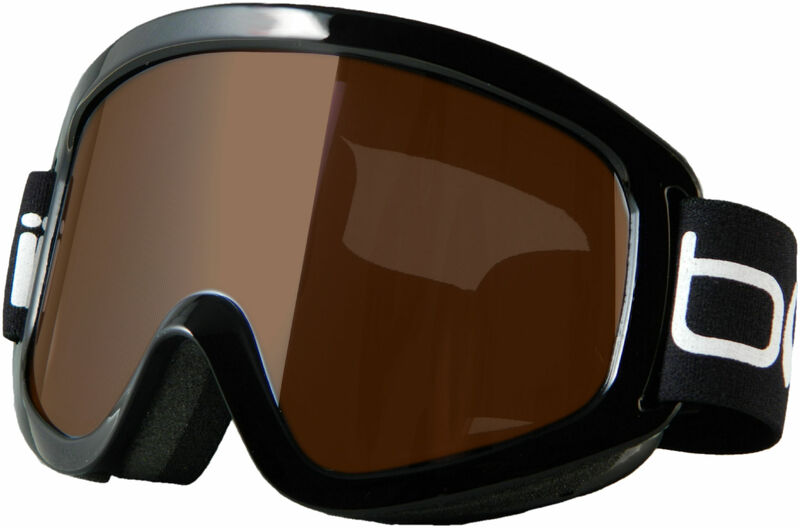 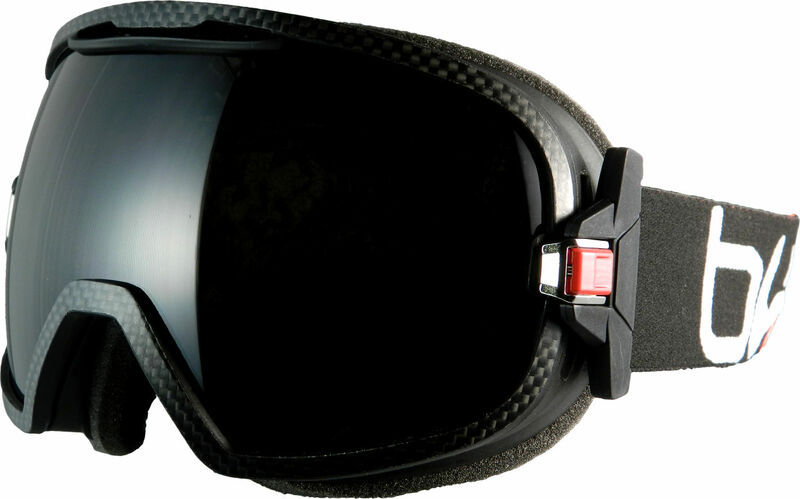 The KODIAK helmet FIS is the helmet for World Cup, FiS 6.8 certificated, on the basis of the latest and more restrictive rule concerning race helmet safety. 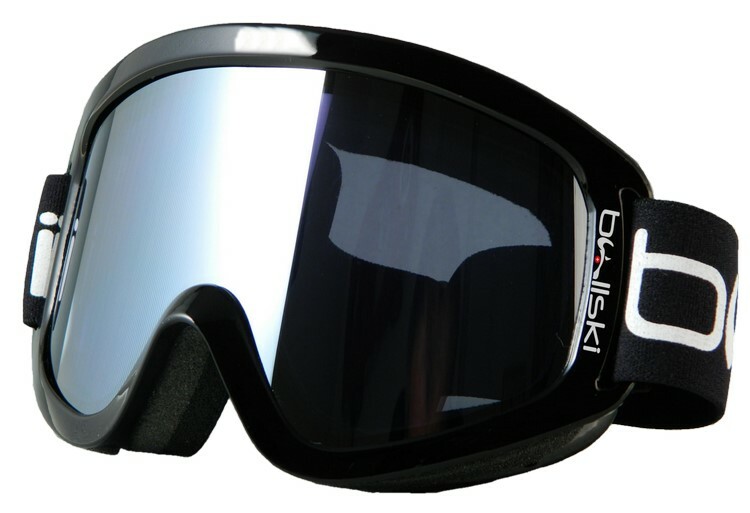 Test made by certified authority ensure the legal standards. 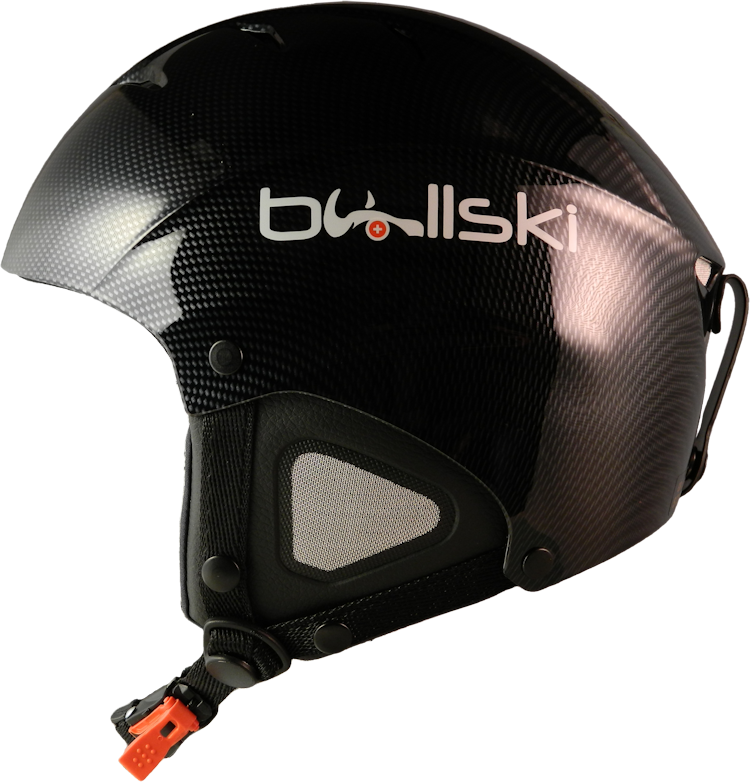 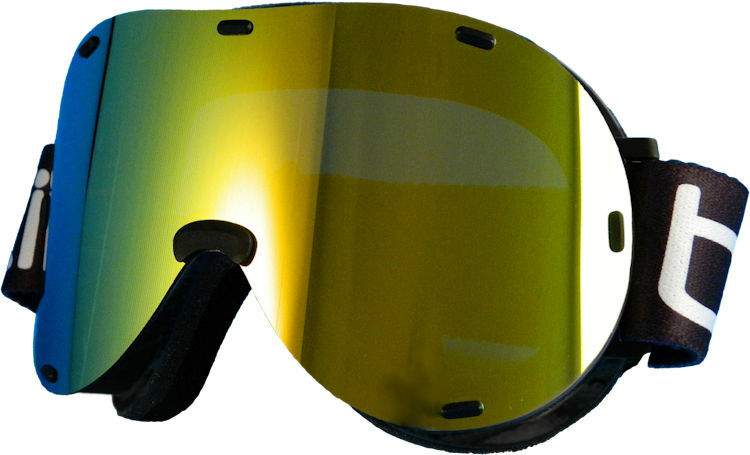 The development of new cap and of internal coating further enhance the safety of the most frequent points of impact. 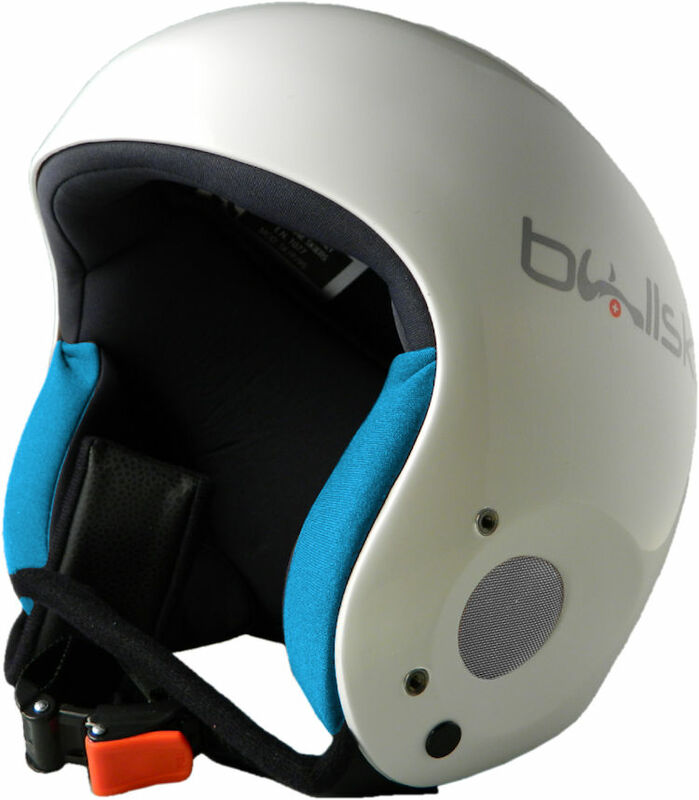 The minimum amount of space design, without lowering security and performance, makes this helmet also and nice and comfortable.